There are people out there that are going to try to take advantage of you. From dishonest employees to unscrupulous vendors it will happen. Unfortunately, it is usually the people you trust most that will ultimately betray you. Don’t take our word for it. All you need to do is read the news. Remember if you identify a potential fraud, it is best to reach out to a professional as soon as possible and don’t over-react. 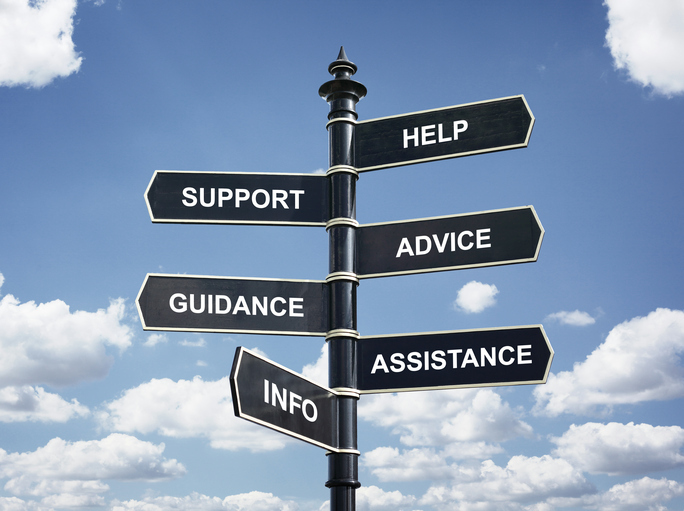 We can help you determine what steps you may want to consider. It is a best practice to contact your attorney to engage us if you believe that the suspected fraud or wrongdoing will result in prosecution or legal action. Fraud.global can have a team of professionals on the ground to help you within hours. Time is critical when your organization is at risk. We have partnered with GoSmart Air to ensure we can be there when you need us most. 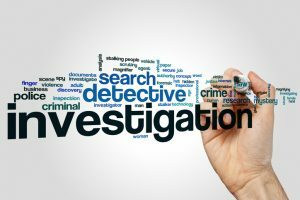 Concerned about negative publicity or disruption within your organization when conducting an investigation? Fraud.global has experience operating discretely to minimize the investigation’s footprint. We work with clients to understand their concerns structuring our presence accordingly. 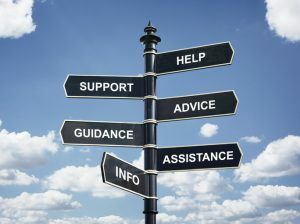 When allegations of fraud occur, everyone wants to get involved and everyone seems to be an expert. Read almost every CPA firms’ website and fraud and forensics will be listed as a service. Consumers must beware. 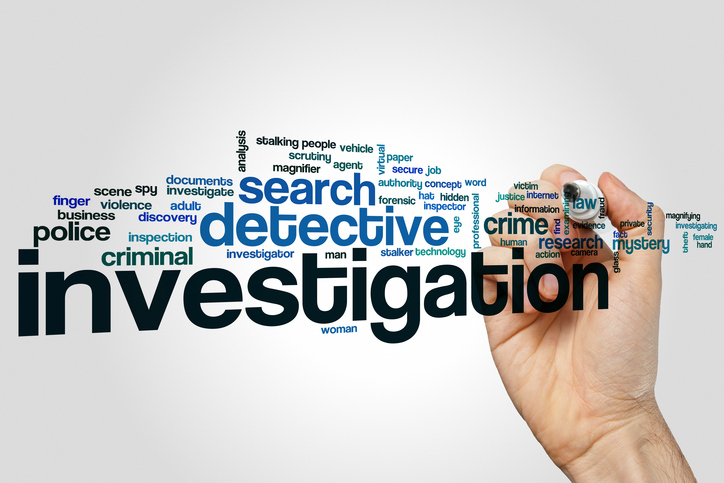 Not everyone has the experience and skills needed to perform an investigation. Not every forensic audit reveals fraud. 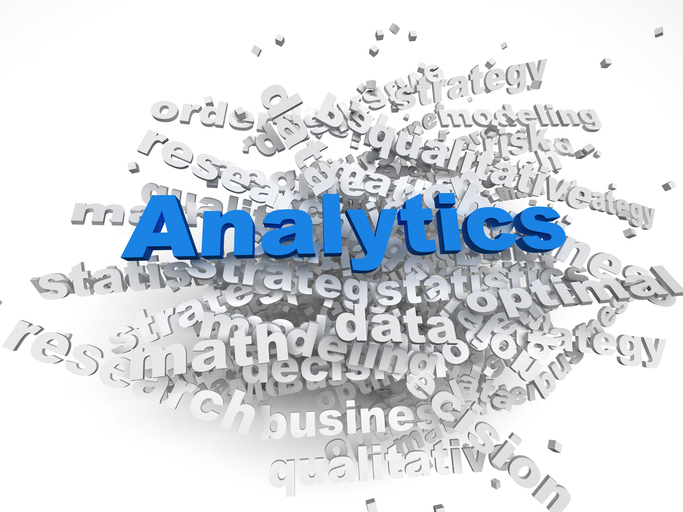 Many times when we conduct a forensic audit we find sloppiness and human error. Yes, simply running a solid business helps deter fraud! 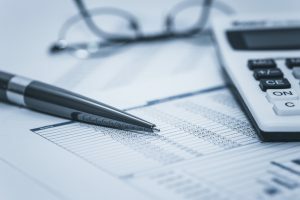 Preventing fraud and deviant behavior in the workplace goes beyond internal controls (although they do play a critical role). It comes down to the people. Remember, internal controls are only as good as the people who execute them. Without people, fraud could not occur. 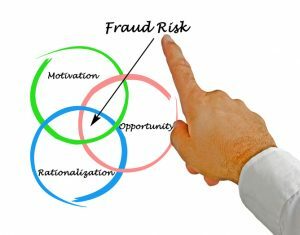 Unfortunately in order to get anything accomplished, organizations must entrust people with things of value, hence there is always the risk of fraud. We believe if you treat the people in your organization the way you want to be treated, you have just implemented one of the most effective anti-fraud controls! 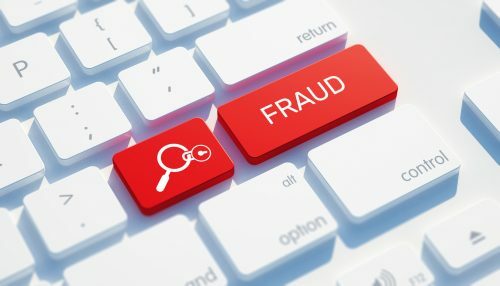 Let Fraud.global help you tie critical business processes together to create effective anti-fraud programs and controls. 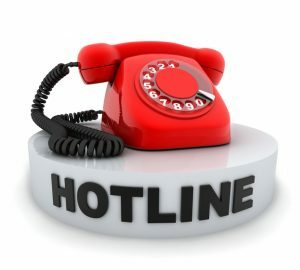 Fraud.global can help you establish or maintain a hotline. What is your current hotline data telling you? We can help you interpret it. In fact, hotline data points are one component of our fraud modeling described below. 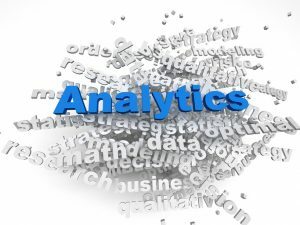 We can also help you identify and implement a fraud data analytics program that will help you pinpoint anomalies that may be indicative of fraud. Where is your organization must susceptible to fraud? Over the years we have developed an understanding of various data-points collected within an organization that can be used to identify areas that have a higher propensity for fraud. Our proprietary modeling tool FraudSeeker has been proven successful. 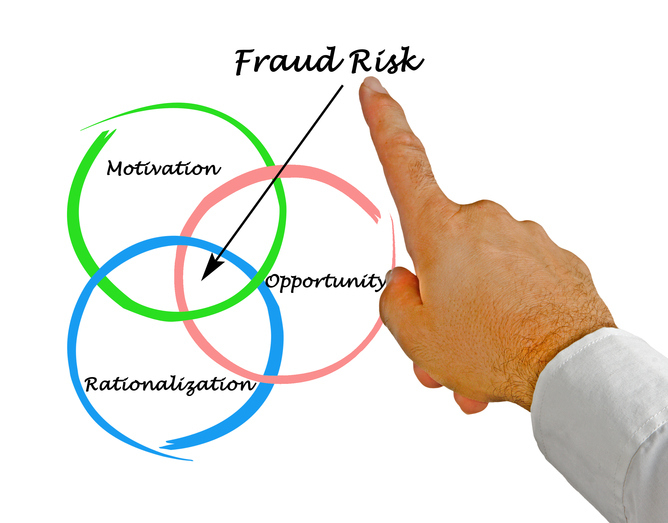 No fraud risk assessment could ever come close to our fraud modeling program. Contact us today for more information about how we can help your prevent, detect and respond to fraud in your organization.